BOARD Japan announced that Japan Exchange Group, Inc. (JPX) is using BOARD, the all-in-one BI & CPM decision-making platform, for financial planning and analytics, allowing the Group to achieve a single version of the truth, combined with actionable insights. 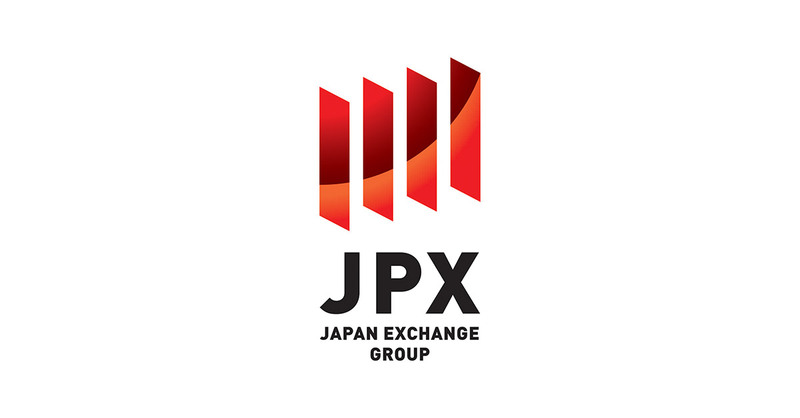 JPX was established as a result of the business integration between Tokyo Stock Exchange Group and Osaka Securities Exchange on January 1, 2013. JPX operates financial instruments exchange markets to provide market users with reliable venues for trading listed securities and derivatives instruments. Based on changes in the business environment in recent years, JPX decided to digitalize and enhance their group managerial analysis and reporting by introducing a new comprehensive CPM system. After an in-depth assessement and selection of financial planning and analytics software solutions over time within the BI and Performance Management market space, JPX recognized BOARD as the most suited platform to address the needs of the stakeholders and decision-makers within their management accounting framework. Based on the expertise of the BOARD Japan’s partner Nippon Rad Co., Ltd., BOARD has been implemented in JPX to improve efficiency, bringing technology and innovation in the service of business users. BOARD is the #1 decision-making platform. Founded in 1994 and Headquartered in Chiasso, Switzerland, and Boston, MA, BOARD International has enabled more than 3000 companies worldwide to effectively deploy Business Intelligence, Corporate Performance Management and Predictive Analytics applications on a single platform. The BOARD platform allows companies to achieve a single, accurate and complete view of business information and full control of performance across the entire organization. Thanks to BOARD, global enterprises such as Coca-Cola, DHL, KPMG, Puma, Siemens, KFC and ZF Group have deployed end-to-end decision-making applications at a fraction of the time and cost associated with traditional solutions.